Character Karaoke American Idol's got nothing on Ask Me Another. Contestants listen to clips of fictional characters performing karaoke, and identify the actors. Brava! Jonathan Coulton and Ophira Eisenberg perform on Ask Me Another at the Bell House in Brooklyn, New York. 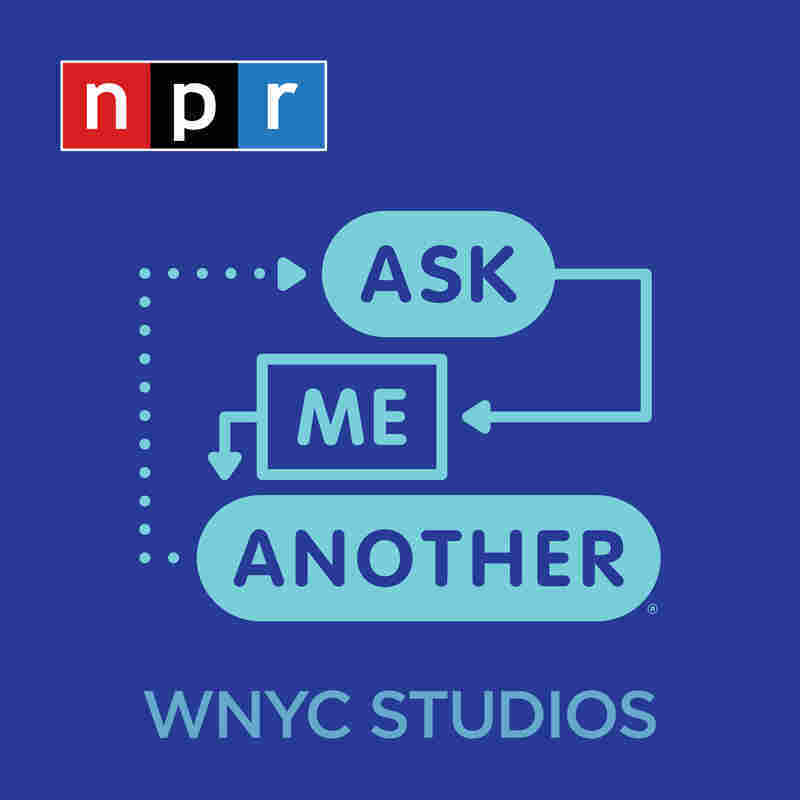 American Idol's got nothing on Ask Me Another. Contestants listen to clips of fictional characters performing karaoke, and identify the actors. Brava!